Bayu Utomo Radjikin’s Profile: Bayu Utomo Radjikin is perhaps one of the most ‘complete’ Malaysian artists around. This is because he has become quite a master in the art scene being known as a fine artist, contemporary artist, pop artist, sculptor and many others. The main highlight about Bayu’s work is that they are all of top quality where he has become quite an expert in the various fields he has ventured into. 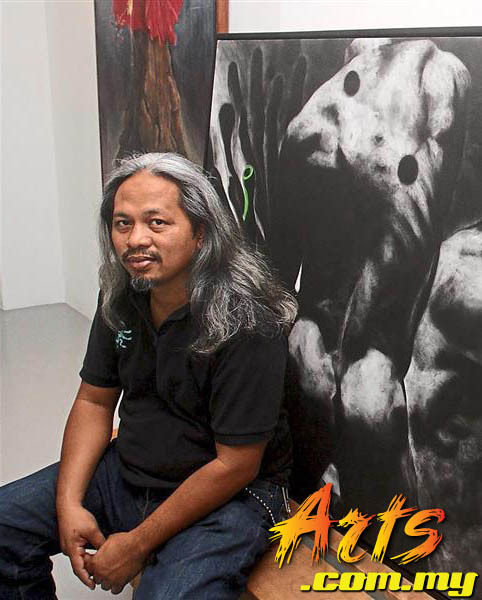 Bayu, born in 1969 from Tawau in Sabah holds a B.A (Hons) in Fine Art from the University Technology Mara, Shah Alam and has won various awards and accolades throughout his art career. 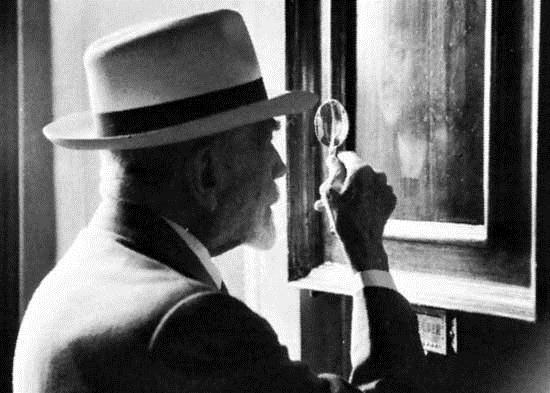 His works is known to be highly abstract and cultural. If one looks at his sculptures, one cannot but avoid tying them up with his the traditional warrior-like motifs. Bayu’s sculptures have been sold around the country through public and private galleries where most of his trademarks are commonly seen. Apart from sculptures which he is very much known for, Bayu’s paintings too are very well established and distinguished. One can see his ‘signature’ in his paintings as they usually depict human emotions, body parts and such all of which are easily identified through his trademark brush strokes and techniques. Exhibitions and Awards: Bayu Utomo Radjikin or known in short as Bayu has established himself as one of the major Malaysian artists of his time. Since obtaining his degree in Fine Art, Bayu has continued on to produce art for the Malaysian scene where he has won awards and held exhibitions. In 1995 and 1994, his works received Honourable Mention at the Phillip Morris Asean Art Awards organized by the National Art Gallery. 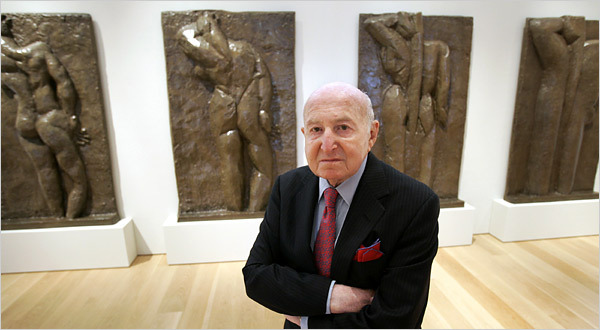 He was also one of the major award recipients of the Young and Contemporary Artists by the Gallery. Bayu is very actively involved with the House of Matahati art programmes and exhibitions. His recent shows include the “MATAHATIJOGJA” held at the Sangkring Artspace in Yogyakarta, Indonesia while he was also involved with the “ArTriangle III 2010” at the National Art Gallery. Other notable shows that he has been previously involved in include the “TENGGARA Contemporary Painting From Malaysia – Indonesia & Philippines” at the Novas Gallery, Contemporary Urban Centre in Liverpool UK as well as the “MATAHATI Malaysia & ANTING+ANTING Philippines” show at the Pinto Art Gallery in Antipolo City, Rizal in Philippines.